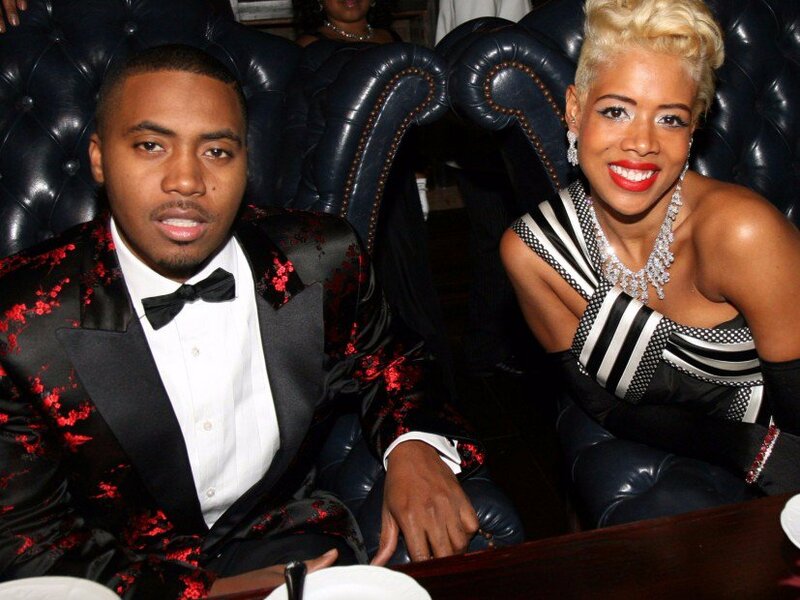 Nas and Kelis seem to be the epitome of a parental relationship gone wrong. Now, Kelis will be heading to trial with Nas after pleading “not guilty” of accused custody violations. As concerns Nas, Kelis entered a “not guilty” plea on Thursday, April 11. This plea was in opposition to 20 counts of contempt. For Kelis, a trial date of June 20 has been scheduled, as reports The Blast. It’s possible Nas’ ex could be sentenced to fines or jail time. Well, in January, Nas actually filed court documents regarding his custody agreement and support battle with Kelis over their son, Knight, 9. If it were left up to Nas, Kelis would be found in contempt right now. Reported by The Blast, he claimed she has violated the custody agreement 17 times since the beginning of last year. So in accordance, he pursued his “contempt” plan of action. Reportedly in the rapper’s affidavit against his ex, he explained they had a custody agreement set between each other.